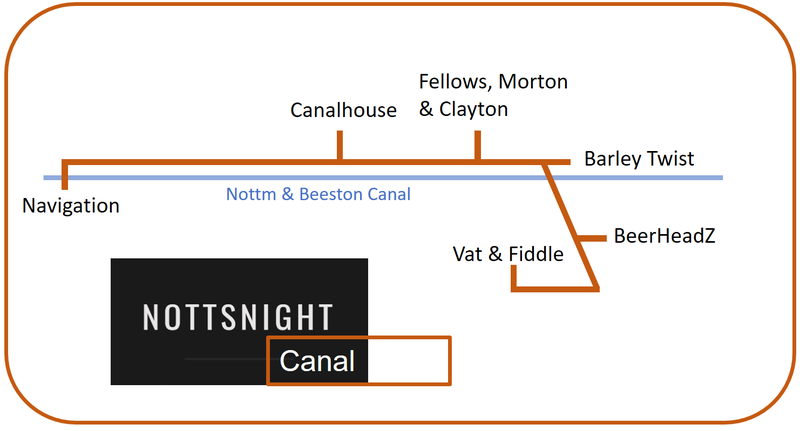 Nottingham became world famous for its tobacco and lace products, but many people may never have seen them had it not been for the Nottingham and Beeston Canal. It was a key route for transporting goods to the River Trent and beyond. Many of the buildings of the old transport industry survive to this day – and a couple of them form part of this area’s pub scene. From a huge beer hall with its own moorings inside to a small old shed – you could easily spend a whole day just in this area. 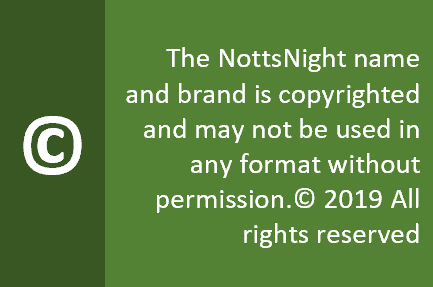 It’s proximity to Nottingham Station with its train and tram links also make it ideal for visitors from out of town.